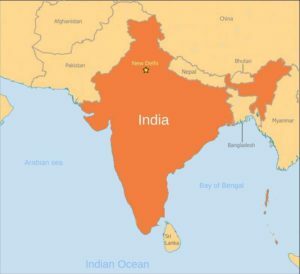 Mumbai (AsiaNews) — A court in Madhya Pradesh has sentenced 13 Pentecostal Christians to six months in prison for alleged “forced conversions.” The condemned include Balu Kesu and his wife Bhuri, both of whom are vision impaired. Their defense attorney, Kamlesh Patidar, tried to obtain a reduction in the penalty for their handicap, but the judges were adamant. The convicted were arrested in January 2016. At least seven of the Christians are daily laborers. The court magistrate [the second level of criminal courts in India, ed.] accepted the complaint filed by some inhabitants of the village in which they reside, in the district of Dhar. The residents accused the Pentecostals of trying to convert the tribals with the offer of [economic] rewards.